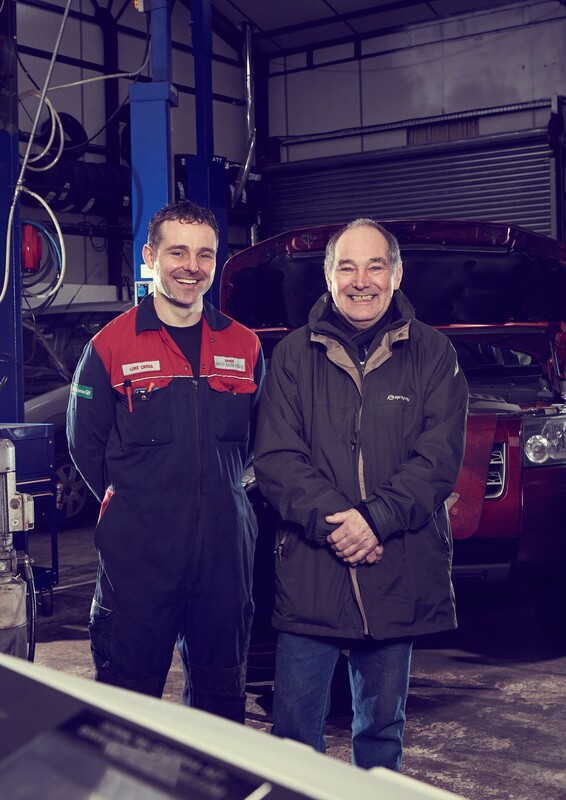 At our modern, fully equipped garage we have specialist tooling and diagnostic facilities to ensure your vehicle is always swiftly and correctly serviced or repaired. Over the last 30 years we have earned a strong reputation by offering the very best service to our customers at a fair and reasonable price. We only employ highly skilled mechanics to give you complete confidence that your vehicle will receive the very best workmanship possible. 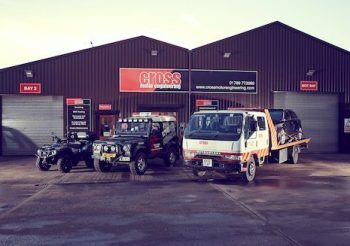 A family run business since 1983, Cross Motor Engineering is committed to providing a high standard of workmanship, superb customer service and excellent value for money. It’s this philosophy that has earned us a reputation throughout Warwickshire and the West Midlands for Quality, Honesty and Knowledge. From our workshop and test centre located in Bidford Upon Avon our team carry out all garage services including MOT’s, servicing, Mechanical repairs, Diagnostics, remapping and recovery. 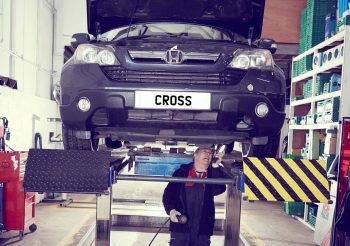 For a full list of services offered by Cross Motor Engineering please take a look at the services page above. 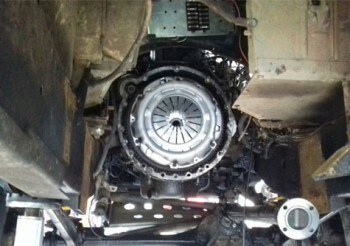 Quality car servicing and maintenance. Regular servicing ensures that your vehicle is safe and running at its optimum performance. 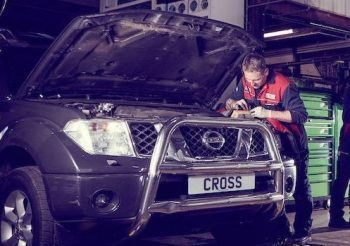 As a member of the Good Garage Scheme Cross Motor Engineering carry out all works to a strict code of conduct. 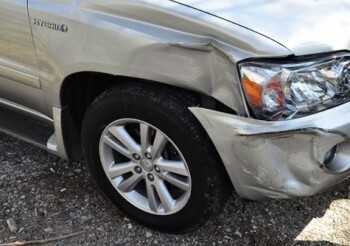 If during the service we find faults or parts that need replacing, we will contact you and quote a price prior to commencing any further work. We are a family run business based in Bidford Upon Avon , Warwickshire and over the last 30 years we have earned a strong reputation with our customers by offering the very best service to our customers at a reasonable price. When a vehicle is built, the vehicle manufacturer sets out a service schedule which will keep it running reliably and safely. 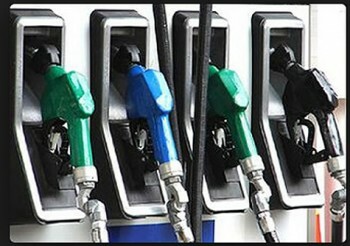 This schedule normally consists of up to 85 checks and this will vary from car to car depending on the size of engine, mileage, transmission and age of the vehicle. For the manufacturer warranty to remain valid then it’s important that this service schedule is adhered to.